Have a child who loves to bowl? 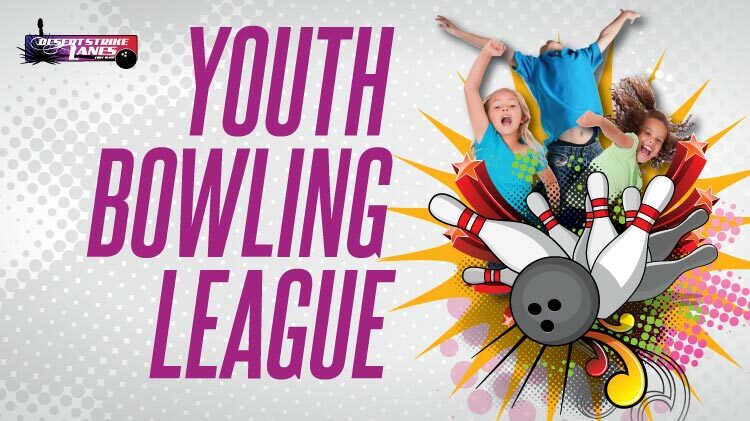 Then, sign them up for the Youth Bowling League at Desert Strike Lanes! The league runs from January 19th until April 27th every Saturday at 12:00 pm. Mar 16, Mar 23, Mar 30, April 20. There is a registration fee of $10 for USBC membership, and a fee of $10 per week for bowling fees. Open to ages 4 to 20 years old.